When Reliability, Versatility, Performance and Affordability are a Must. 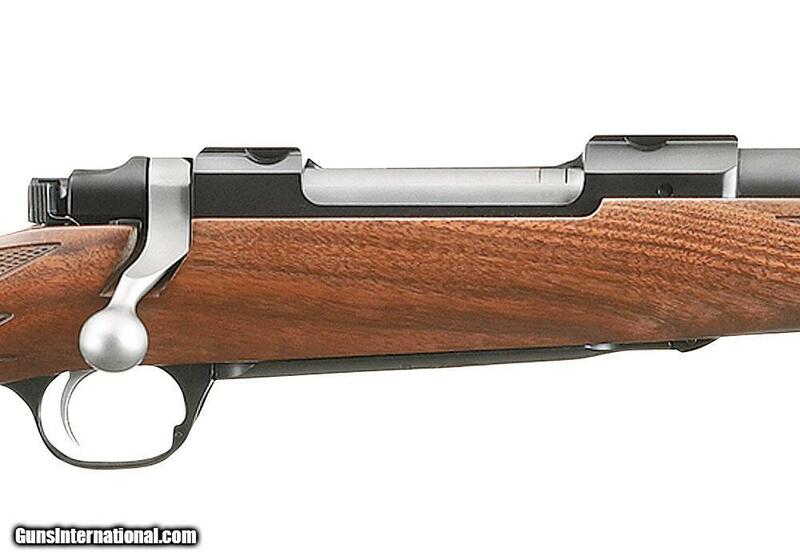 Ruger Hawkeye bolt-action rifles are designed to be instant classics. Built with versatility, style and performance in mind, these rifles meet the challenges of hunters throughout the world. 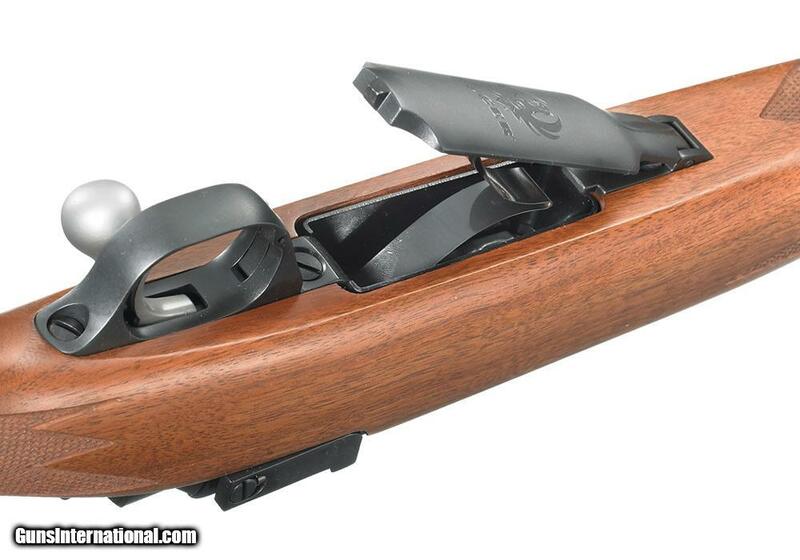 Offering shooters a host of functional enhancements that provide rewarding shooting experiences - slim ergonomics, classic checkering of the walnut stock, and the LC6 trigger - Ruger Hawkeye rifles will impress knowledgeable shooters with their performance-improving features. 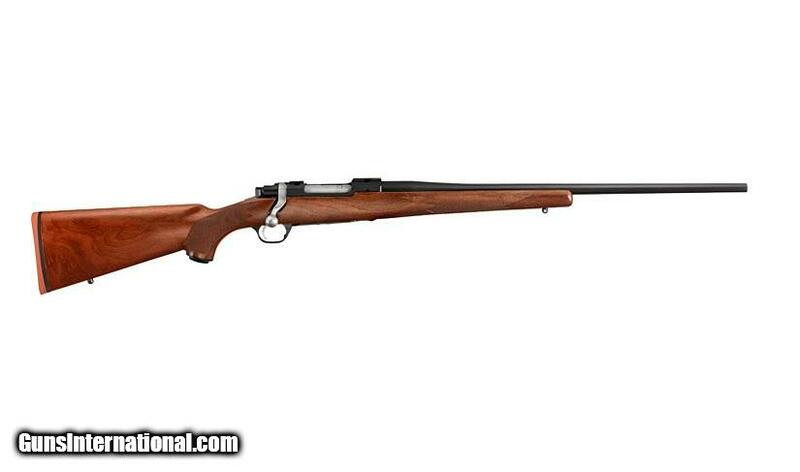 In addition, these bolt-action rifles contain all the value-added characteristics of yesterday's Ruger rifles: positive floor plate latch, integral scope mounts, three-position safety, hammer-forged barrels, and of course, they’re made in America. All of these innovations, combined with legendary Ruger reliability, are features that big game hunters from Africa to Alaska can feel.